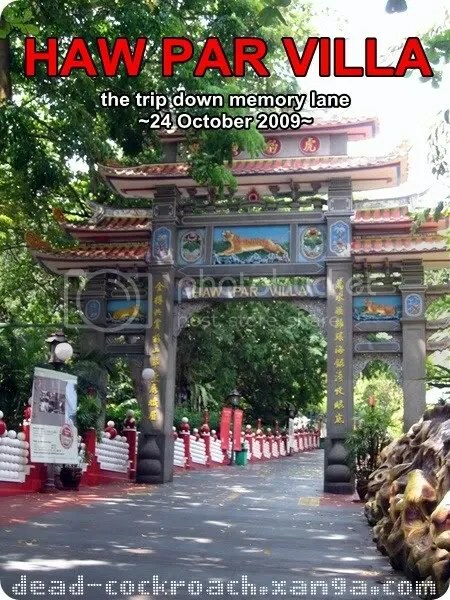 Haw Par Villa, formerly known as the Tiger Balm Gardens, was originally constructed in 1937. Aw Boon Haw created the park which depicts Chinese mythology, heroes, folklore, legends and history to teach and preserve Chinese values. Do you know why Haw Par Villa was named as such even though there was no Villa anywhere in the park? Initially, Aw Boon Haw bought the site to build a grand Villa for his brother, Aw Boon Par. However, distraught by the loss of his brother after the war, Aw Boon Haw had the Villa demolished but continued to improve and expand the grounds until his death in 1954. Haw Par Villa was later sold to STB (Singapore Tourism Board) in 1979. 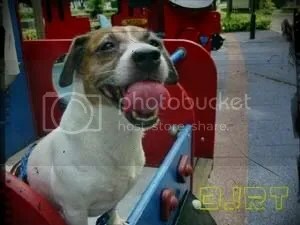 This entry was posted in Uncategorized and tagged asia, aw boon haw, aw boon par, free entrance, haw par villa, historical site, singapore, singapore attraction, singapore tourism board, tiger balm garden, tourism. This is a God-send life savior for all bloggers. Alphainventions, RefZip and Blogsurfer definitely works better than Blogexplosion imho. Subscribe to it and just wait for the results. Ps. I just realised that Alphainventions and RefZip were both created by the same person – Cheru Jackson. This entry was posted in Uncategorized and tagged alphainventions, alphainventionscom, blog, blogger, blogsurfer, blogsurferus, cheru jackson, refzip, traffic. Decided to cook Mee Siam today. This is even easier to prepare than the Laksa. Just follow the instructions behind the Instant Mee Siam Paste. 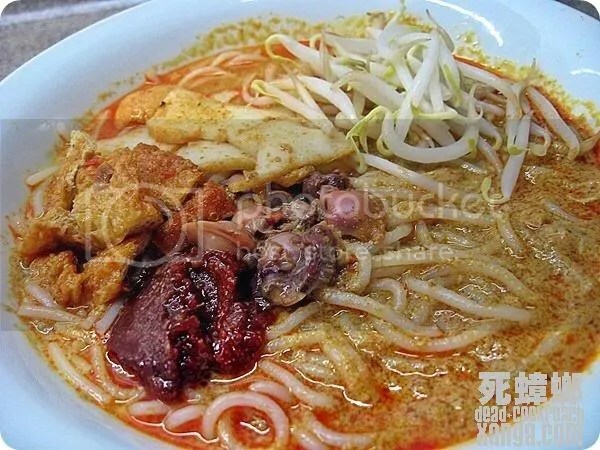 This entry was posted in Uncategorized and tagged bee hoon, chives, hard boil egg, mee siam, taupok. 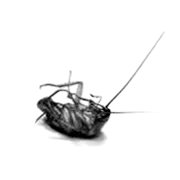 I chanced upon a blog today, which belonged to thirteen year old Thomas. When I first read it, I couldn’t believe that a thirteen year old boy actually did those things mentioned. In his September 16 entry, Thomas was giving “sparring” lessons to his classmate after school. Apparently, he was coaching and preparing Shawn for the showdown with someone from class 1A3. This entry was posted in Uncategorized and tagged aku thomas, akuthomas blog, httpakuthomasblogspotcom, httpthwxsaysblogspotcom, huiwen, ld form teacher mr loh, mr loh, omy, omysg, sembawang secondary, sparring, stomp, stompcomsg, stomped, student fight, thomas, tombstone. This is real easy peasy. Just follow the instructions behind the Laksa Paste. 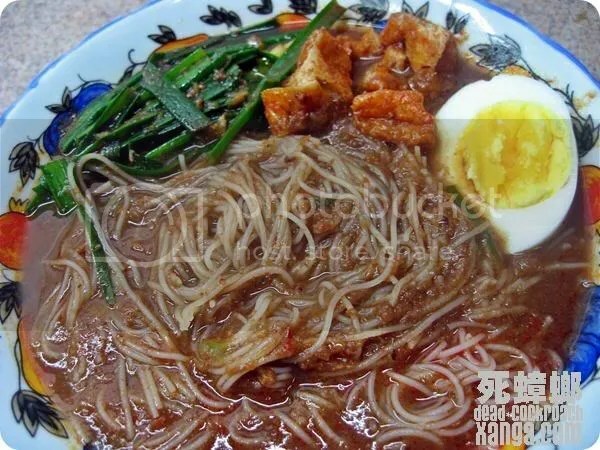 This entry was posted in Uncategorized and tagged clams, laksa, laksa paste, see hum, taupok, thick rice noodle, yellow noodles. For the past week, I was appalled to learn about this PRC guy who goes round adopting rescued dogs for a minimal fee, and then reselling them for a profit. Read the first story about the Great Dane here and the second story about the MBT (Miniature Bull Terrier) here for some background information. According to the PRC guy, his Mum’s friend (another PRC guy) brought Xena, the MBT to his factory in Tuas where she was tied to a lamp post and left in the rain overnight. By the next morning, Xena ran away. Did Xena really run away like he said? Did he come up with this story because she has already been resold and he could not get her back? Or worst, did she ended up in the claypot? Whether it’s the truth or not, the utmost task at hand is to continue the search for Xena. S$1500 reward for her safe return! Share this on your Facebook please! This entry was posted in Uncategorized and tagged an bo jun jeff, miniature bull terrier, prc, rehomer beware, xena.